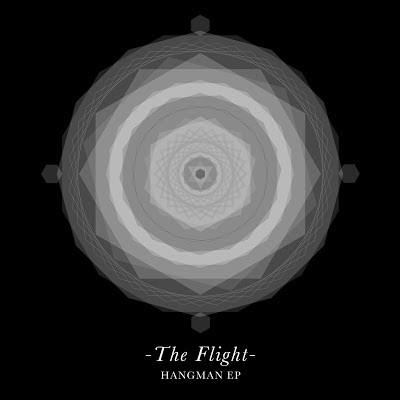 'What A Waste' is the brand new track off The Flight's forthcoming debut EP 'Hangman', due out March 10th. With an enthralling mix of ethereal synths, far-reaching percussion and featuring special secret guest vocals that infuse with the songs haunting reality, we're presented with a chilling and intricately moving piece of music. With the plan to release a series of EP's featuring guest artists in the lead up to their debut album we only have more excellent music of this calibre to look forward to!